A leading Bank in Nigeria, Access Bank has acquired Diamond Bank as confirmed by media giant Cable Ng, who said that the official announcement of the takeover will be made by the Central Bank of Nigeria (CBN) in the course of the week. 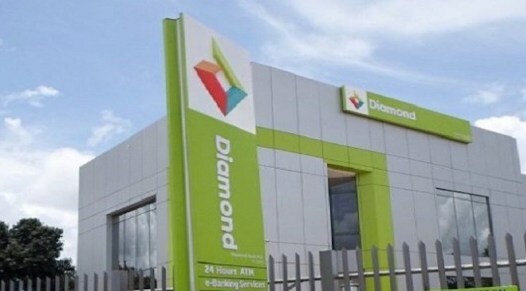 This is coming after Diamond Bank announced its decision to drop its international operating licence, to focus on national operations following issues on capitalisation. Sources said that the acquisition was supported by the CBN in a bid to further consolidate the banking industry. Diamond bank’s chief executive officer, Uzoma Dozie, who released a statement comfirming the development on Friday, said; “With this approval, the bank will no longer operate as an international bank,” Dozie had said. The reports of Access Bank taking over Diamond Bank is coming, after Diamond bank recorded its worst month in November with share plunging to 0.61k per unit on November 30, 2018.